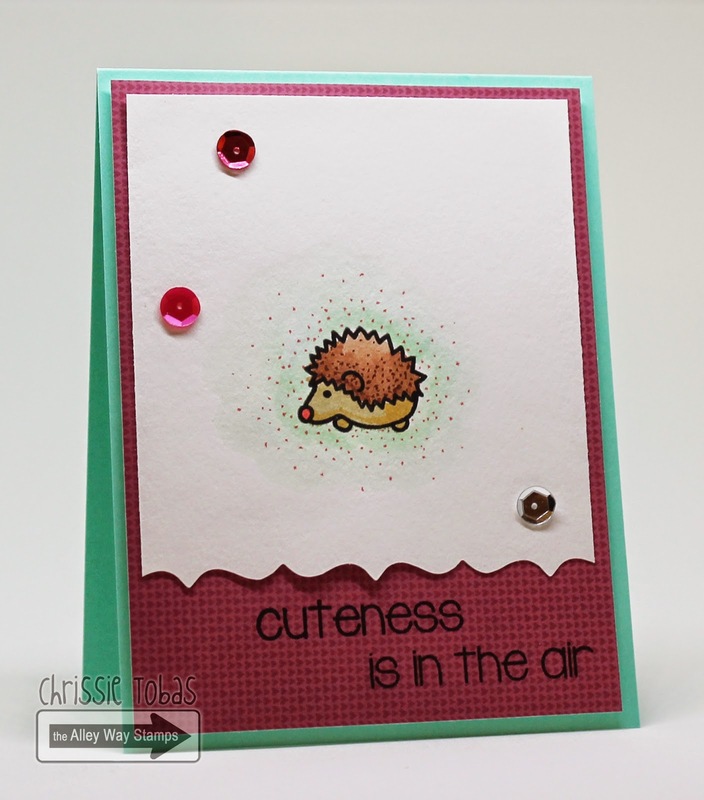 The Alley Way Stamps: March Sneak Peek Day 2 - Yappy: WIN IT! Awesome inspiration and one can't have enough sentiments sets can't we? can't wait to see this set... awesome samples! 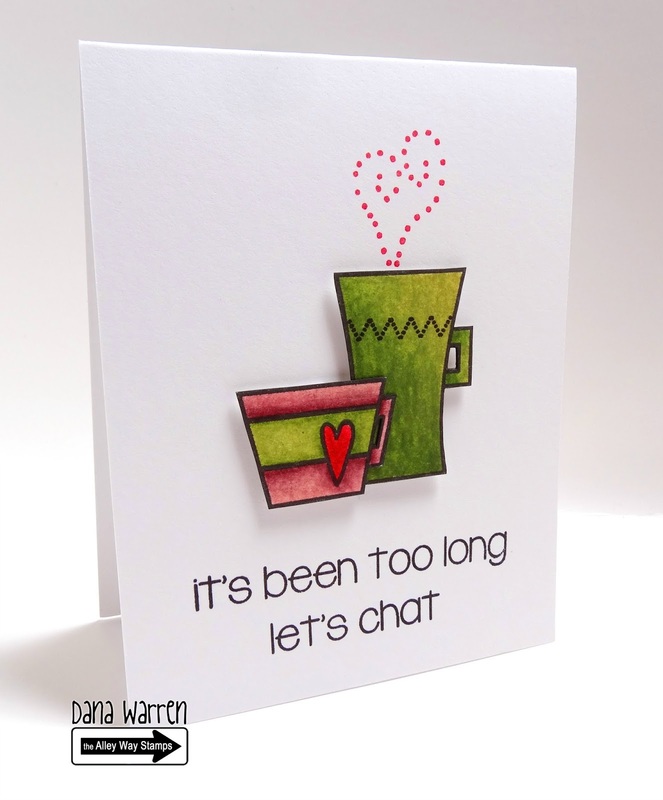 Adorable cards - I love those coffee cups. Another day of GREAT inspiration! Darling cards. Love the last - blah blah blah. Looks like a very useful set. 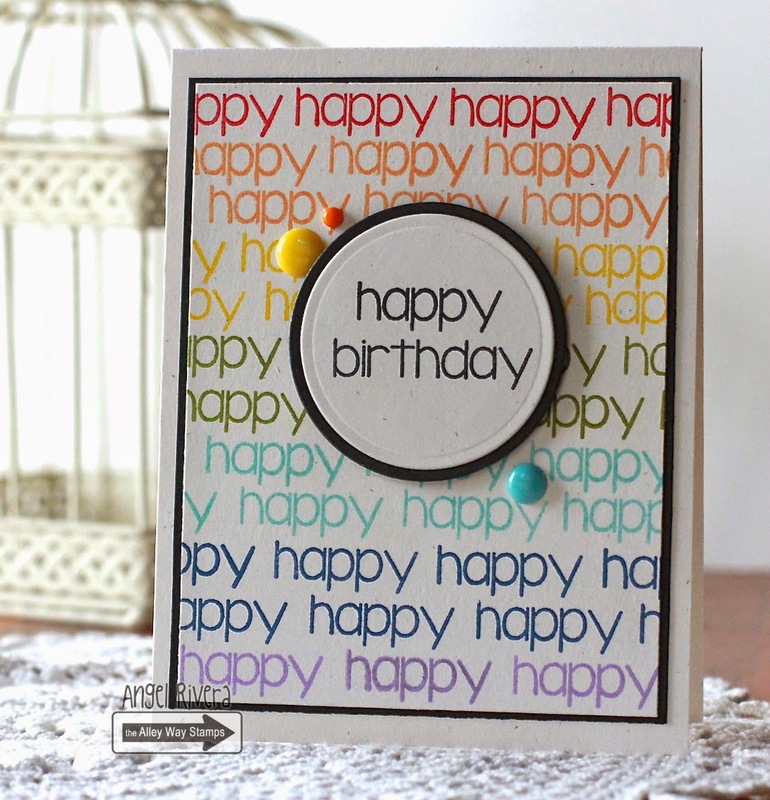 This looks fab, I love the 'blah' stamp! Love all the cute projects.. I love love love the butterfly card! All the sentiments are adorable - I would get a lot of use from this set. Great set of sentiments and I just love the cuteness one!!! So cute! Love these cards!! I would love to win these stamp sets! Thanks for the chance to win bling. I want this stamp set...great sentiments! Lovely cards and a great stamp set. This new stamp set looks fun and like a MUST HAVE!!!! Great use of the sentiment stamps to make the background paper by the DT on some of these cards. I love all these cards! They are so cute! Always love sentiment sets...great to use as is but also to create a background like Tanja did. Super love this new sentiment set! Fabulous cards today, too. I'm especially loving Angel's rainbow card. This set looks really fun!